When I visit a new country, and when it comes to shopping, I always buy something that accentuates that countries flavor. Especially when you visit a country like Turkey, it offers the best of both worlds. Parted by Bosporus, One side of the river in Europe, and the other in Asia. The combination of both cultures giving Turkey a uniqueness and so one of a kind. As I mention earlier, when I visit a new country, instead of buying the brands available in my own country, I want to buy or shop something that is not available in my country. 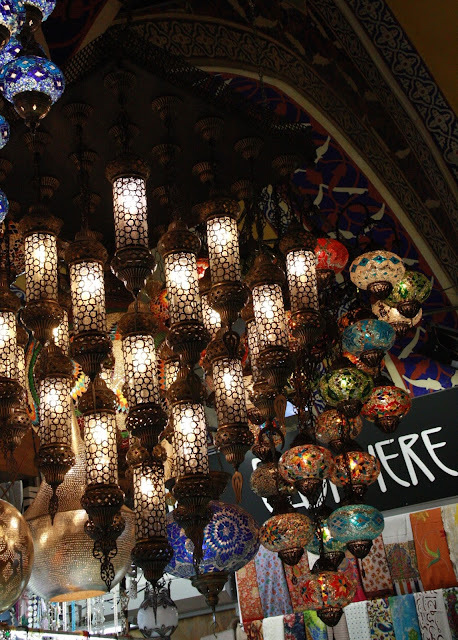 What could be the best way to cherish Istanbul other than visiting Grand Bazaar? 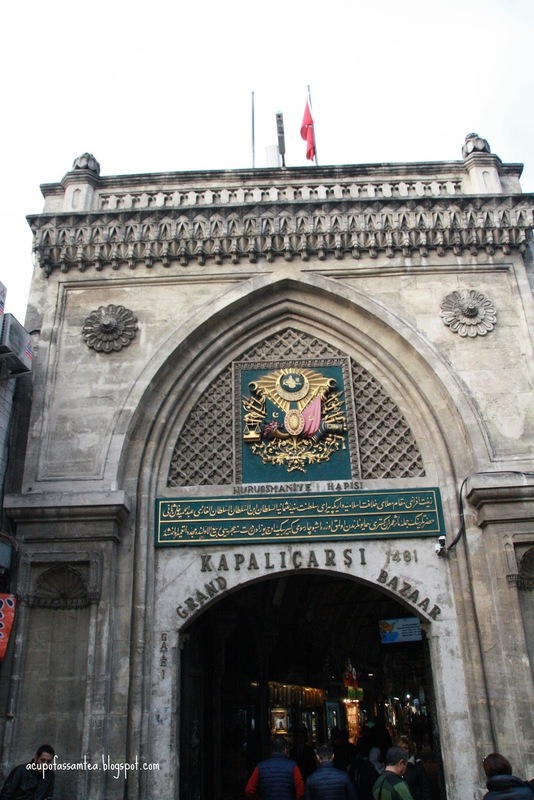 It is the largest and oldest covered market in the world. It’s not definitely an average experience of attending a regular mall or any modern day shopping, colorful and kinetic with 250,000 to 400,000 visitors visiting in a single day. That’s the charm of Grand Bazaar. Rugs - One word comes to my mind vibrant. You can’t give a pass on those beautiful patterned intricate woven Turkish rugs that have been popular for centuries. If you are able to carry it in flight, surely go for it. Glassware and lamp - Grand bazaar is famous for Turkish mosaic lamp and glassware. 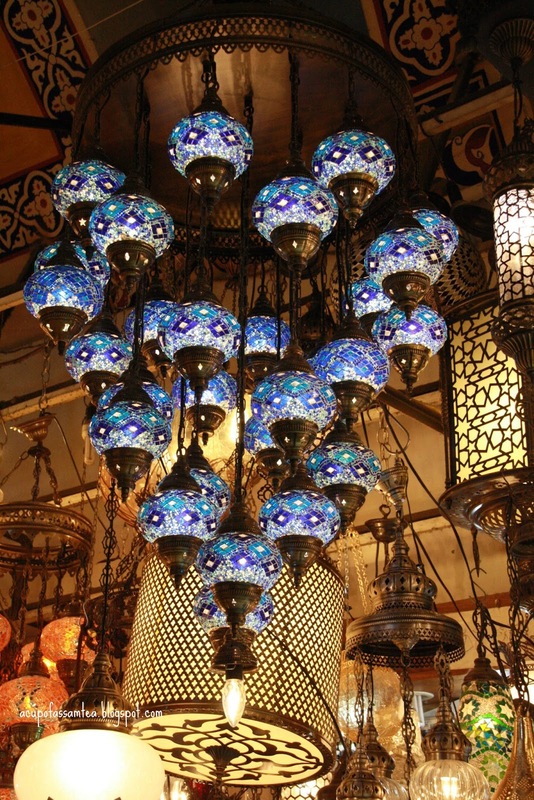 Those bright Turkish lamps give Grand Bazaar its visual treat. Pashmina Jacket and Shawl – Their colorful and beautiful pattern hypnotizes you. 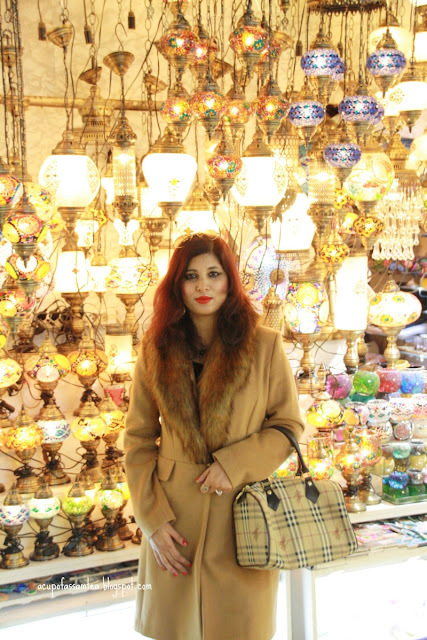 Grand Bazaar is famous for those Pashmina jackets and shawls, silk scarfs with magnificent motifs and tantalizing threadwork. 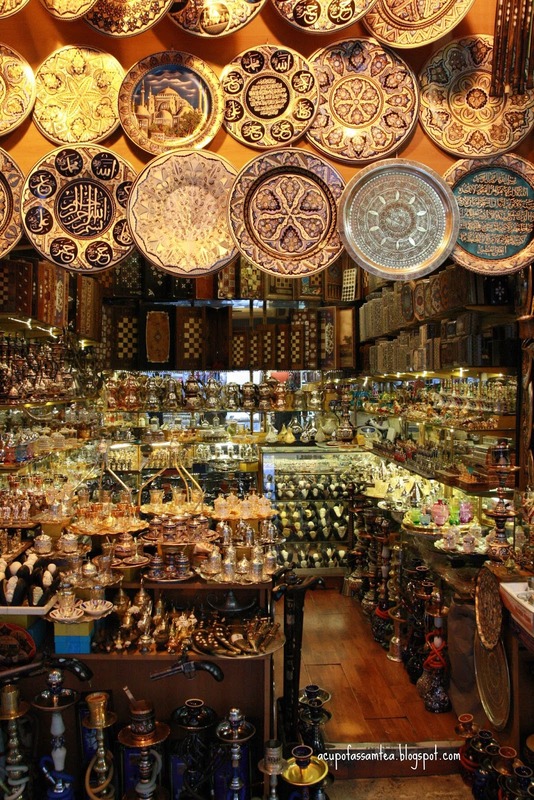 Pottery/ceramic - The thing that makes Grand Bazaar more magnificent and picturesque is pottery. Pottery or ceramic are something that one can treasure from Grand Bazaar. These have typical Turkish motif and hand painted. Spice - Grand Bazaar offers the variety of spices with aroma and flavor. There are all kinds of choices available in Istanbul. These aromatic spices will leave you mesmerized. I bought saffron from Istanbul. It gives my Biryani a heavenly aroma and a luscious look. 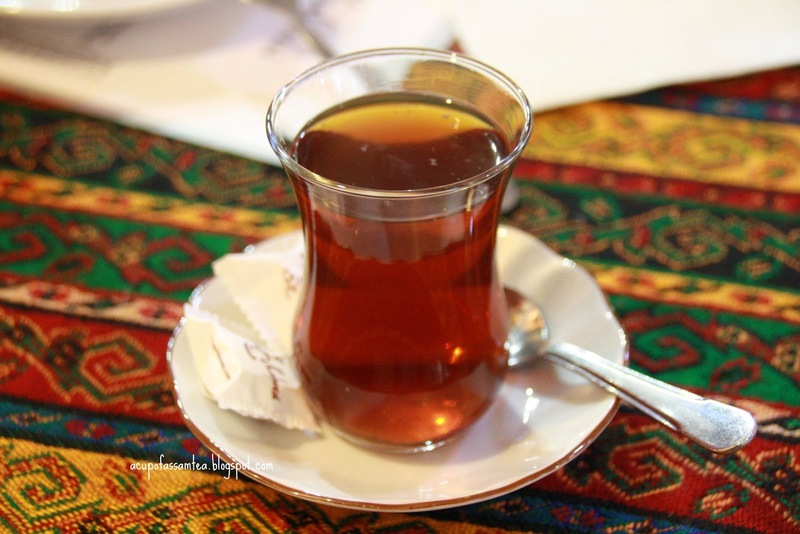 Turkish Tea - One of the best aromatic teas to buy. 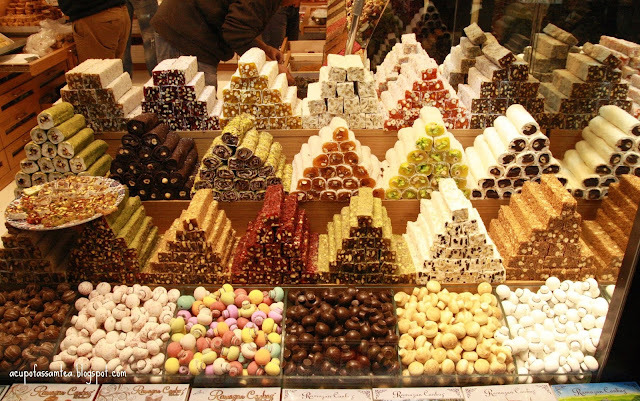 You will find all kind of flavors here. Turkeys delight - If you don't buy anything, buy Turkish delight. Made out food dry fruits, it's something that you shouldn't miss. Evil eye - The Evil eye is a blue and white Nazar) is part of Turkish culture. You will get it in any form either jewelry, key chain or decor. Leather goods and shoes - Grand Bazaar offers an array of leather goods, handbags and shoes but you need to be careful while buying and be able to differentiate between original and fake. 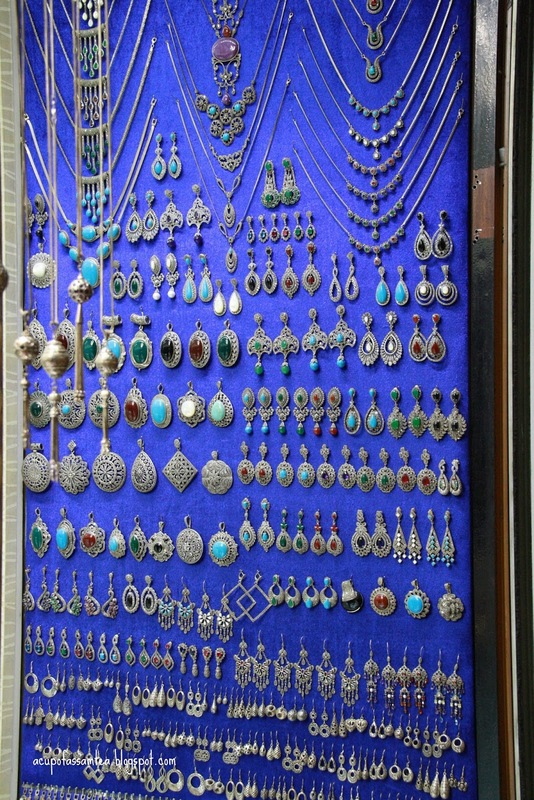 Jewelry - How can you go to Grand Bazaar and- come back without buying jewelry? 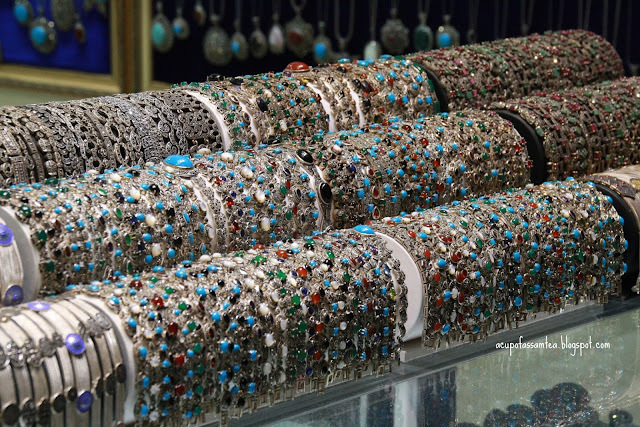 Grand Bazaar is the hub of jewelry, diamond to gold to silver, just name it. I love typical Turkish jewelry with filigree work. These are so one of a kind, wearing those makes you stand out in the crowd. Your negotiation skills will come absolutely handy buying in grand bazaar. 1. 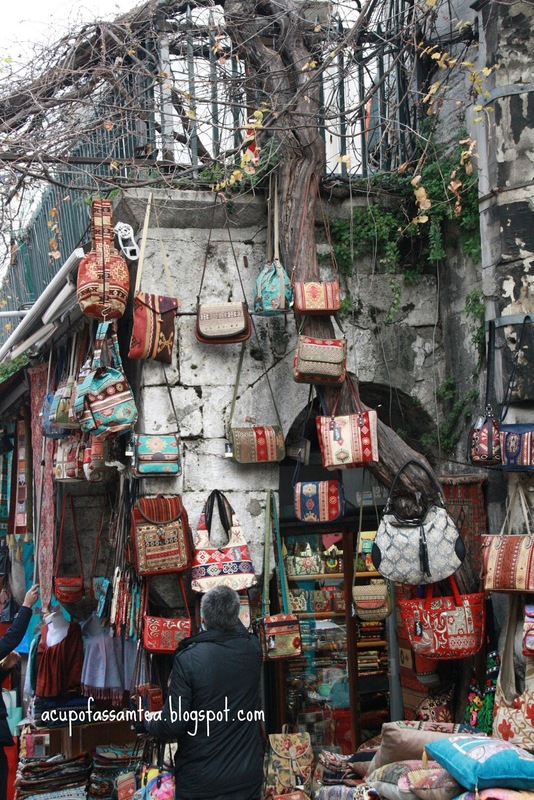 The bargain is part of Grand Bazaar culture. 2. You should expect to walk a lot. 3. It’s huge and crowded. 4. It’s not about international brands. It’s mostly indigenous. 5. Endless rows of shops with all kinds of goods. Even if you don't buy, you can spend the whole day strolling around Grand Bazaar and be the witness to the uniqueness. I didn't even think about Turkey as being a combined culture between Europe and Asia but it's true. Thanks for sharing some of the culture. I love the Glassware and lamp as well as Pottery/ceramic because they look like well-crafted and looks like timeless pieces. How I wish there are Turkeys delight that are made from dried fruits available in the supermarket. LOoks delish! A lot of friends of mine have been in Turkey, and the Bazaar is like one of the TOP places to go. There is almost everything in there! I really wish i could go there, though i'm a bit afraid of Turkey lately.. Hope things will be calmer with the goverment there, and will be more "travel-friendly"
I love all the spices and the ceramics they are so lovely I would want to buy them all. 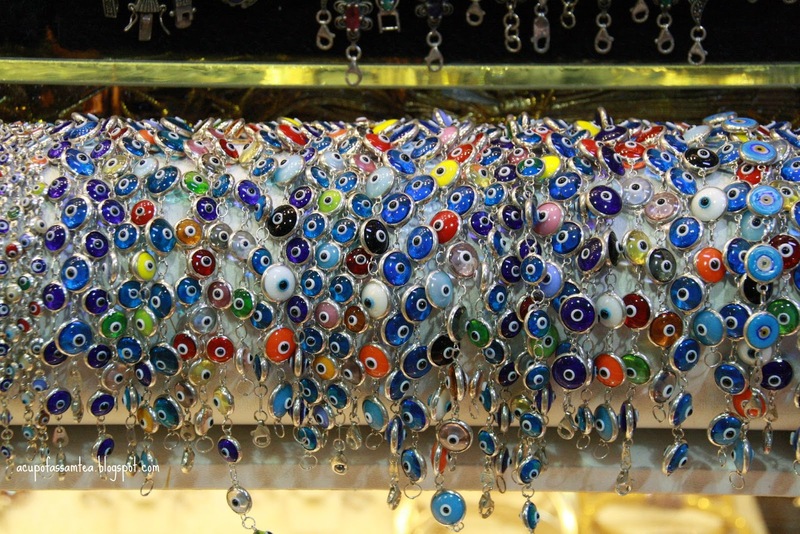 Everything you find in Turkey is a labor of love infused with a rich cultural history.... I could spend days at the Grand Bazaar! I love those pretty little trinkets! I dream of visiting Turkey's Grand Bazaar someday. I love buying small things that are unique to the places I visit. I love all of the colors in your photos! I would love to visit one day! It looks like a fabulous shopping adventure I would love to take part in one day. Oh fun, I just LOVE checking out bazaars. You just never know what you'll find, and I'm always impressed with what people can create. I would love to spend an afternoon looking at the Turkish Rugs! Visiting bazaars are a great way to find unique items. We always try to sample the local food and drinks. Don't bring any back with us. Usually I bring back some jewelry or clothing. I would love to explore a place like this. I love exploring other cultures other foods in anything that is out of the ordinary for me. What an awesome experience! I would love to visit a bazaar like this some day. I'm not sure I'd be brave enough to do the bargaining people do, but I'd try lol. I am mastering the power of bartering during my travels. My motto is "Pay full price for nothing". Lots of vendors are willing to make deals and I am eager to seize a good deal whenever I can. I would love to visit the Grand Bazaar. I would have to go with my husband, he is king of making deals. So many things I would want to buy, I need another suitcase. This looks like something I would love to visit and explore myself, I find markets and bazaars such interesting places to explore, you never quite know what you might find. Oh wow, this looks like a great place to visit. I learned about Turkey so thank you so much for that! The colors in the bazaar are gorgeous. I love the fusion of European and Asian. So many lovelies to be had. 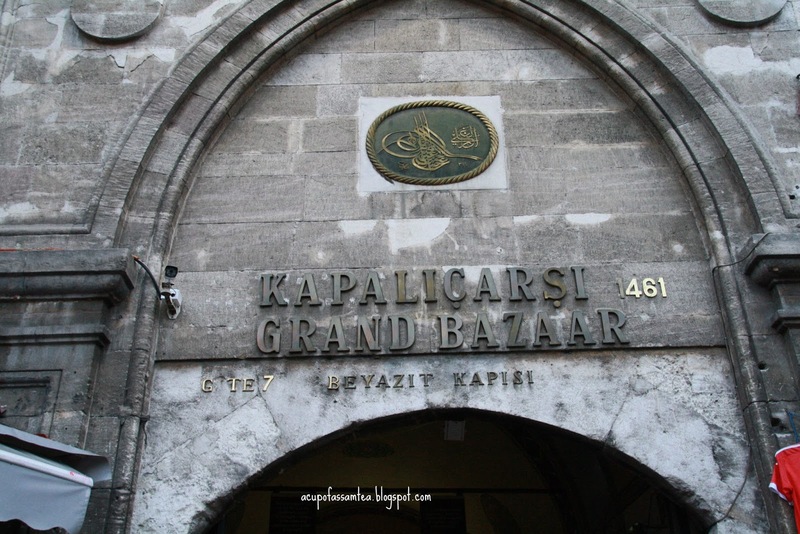 The Grand Bazaar sounds so exotic. The fare available there seem straight out of Arabian Nights. I traveled to Istanbul two years ago and it was one of the best experience I've had abroad. I fell in love with Turkey, it's people and it's food and this post bring back such wonderful memories of my time there! That tea shop is just amazing! I wouldn't even know where to start! I'd love to visit Turkey. It has such a rich history and so many fascinating places to see. I love learning about other cultures and I would love to visit this bazaar one day. 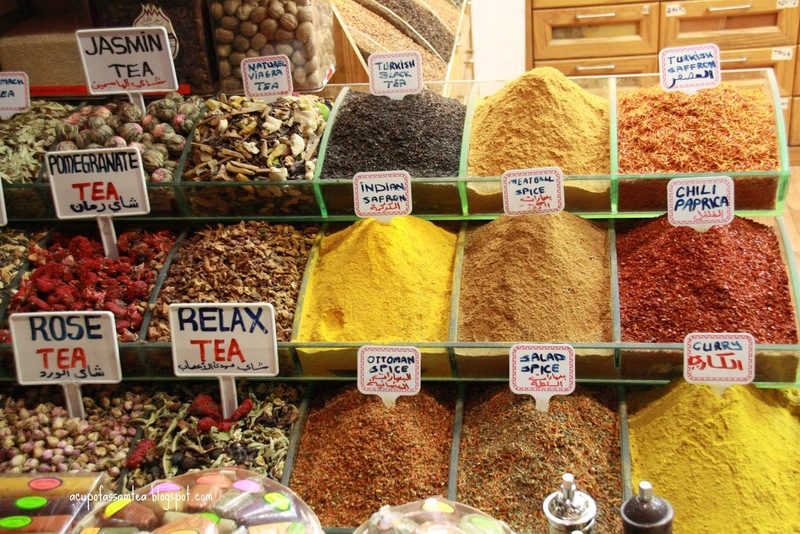 I used to live near a Turkish grocery store and I loved getting the tea- so delicious and fragrant! Wow, what an amazing adventure! I hope to travel more. I do love going to markets and local places like this when traveling. It allows me to step into the culture and also get some amazing souvenirs. I always hate having anything to do with things that are common in my country when I'm traveling. I love to get that authentic cultural experience from each new place I visit. What an absolutely incredible place to visit! I am absolutely dying to visit Turkey, it's such a bucket list item of mine. So inspiring! That place sounds amazing and is definitely added to my travel list. I think I would walk out of the Grand Bazzar with hands full of bought stuff. 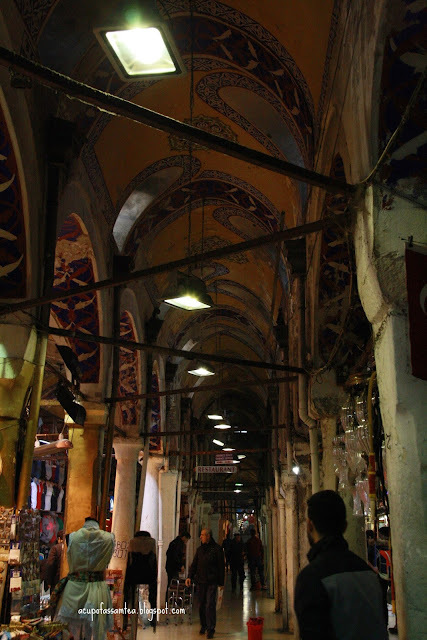 I would absolutely love to visit Turkey one day -- especially the Grand Bazaar. I would no doubt try a turkish delight, a few pashminas, and coffee of course! Born in the beautiful state Assam, India and have made another beautiful state Connecticut my new home. Passionate about poetry with one published book and several publishing's in various news papers. After having a kid, I took a sit back. Finally, after 8 years, connecting and continuing my journey of writing with newly found interest, real organic food. In addition movies, fashion and many more. Mother of two beautiful children, strong yet sensitive, lovable yet head strong.